Black Friday and Cyber Monday is over! Don't freak out, though. There are still plenty of great deals throughout the year. 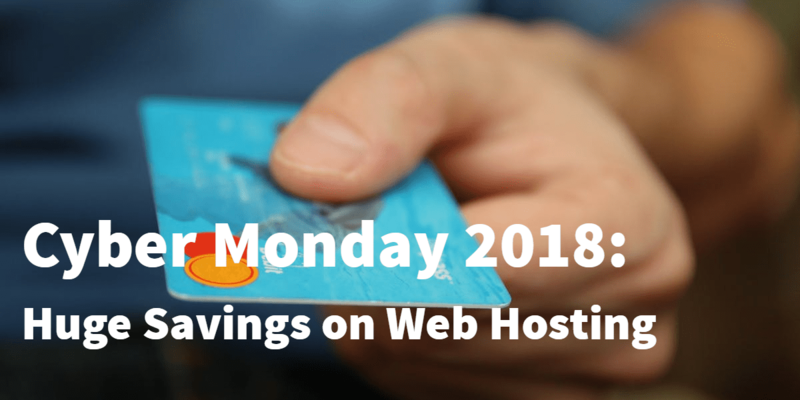 It is just that the Black Friday weekend is the time to get the best deals from the largest number of hosts. If you want another chance, you need to come back next year. But you can still get the perfect deal for yourself. Just look around our site and see what's on offer. Otherwise, we will see you next year!